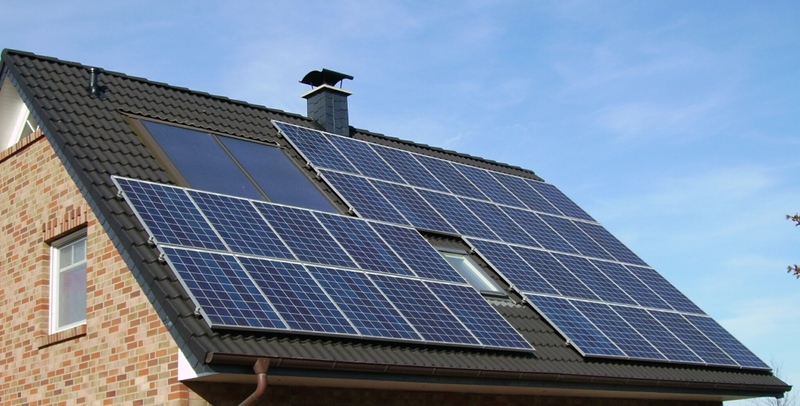 Your New Green Energy Rroof is an Investment You Can Trust. More than a half of the energy used in a typical U.S. home accounts for heating and cooling, resulting in the fact that more and more homeowners turn to solar roofing. GP Home Improvements offers solar roofs that will help you reduce your energy bills by converting incoming solar radiation into electricity. You will be using green technology that not only reduces unnecessary environmental emission but also keeps your home comfortable. 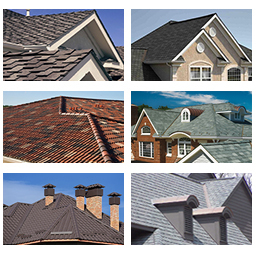 Why Should You Choose Solar Roofing? Your new solar roof will help to reduce emission of carbon dioxide and other greenhouse gases that are harmful to our environment. It will also help you lower your energy cost. As Dow’s Powerhouse line reports, a typical residential cluster of 350 solar panels on the roof could reduce the household’s electric bill by 40% to 60%. Besides, you may qualify for a government credit, subsidy or rebates. To replace your worn-out roof with a solar one we offer solar thin film panels which integrate with Structural Standing Seam Panels. We also offer solar thin film metal roof that comes with a 20-year warranty. We at GP Home Improvements are ready to meet your solar energy needs by installing a renewable source of energy right into your home.